Introducing The Shiv-X, the perfect knife for freediving. 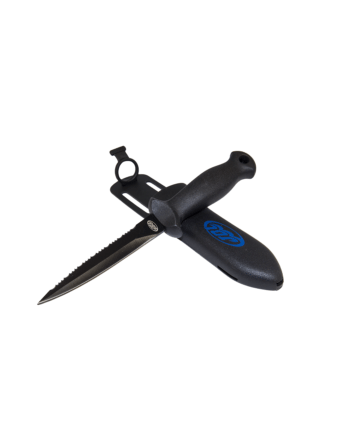 It features solid 416 stainless steel construction for corrosion resistance and maximum sharpness retention, no-slip ergonomic polymer handle, low profile sheath, and a tapered double-edge blade ready to handle anything you throw at it. 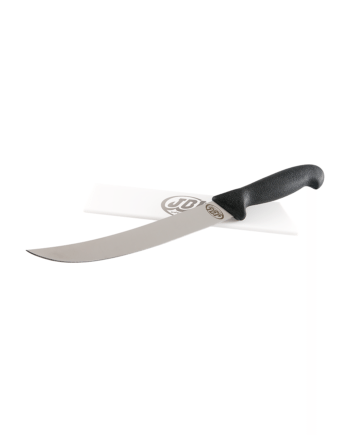 Blade measures 4.5 inches and features straight and serrated edges.